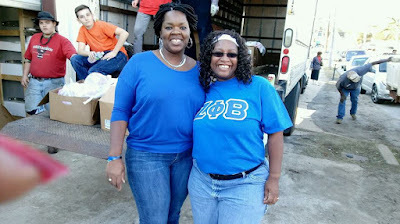 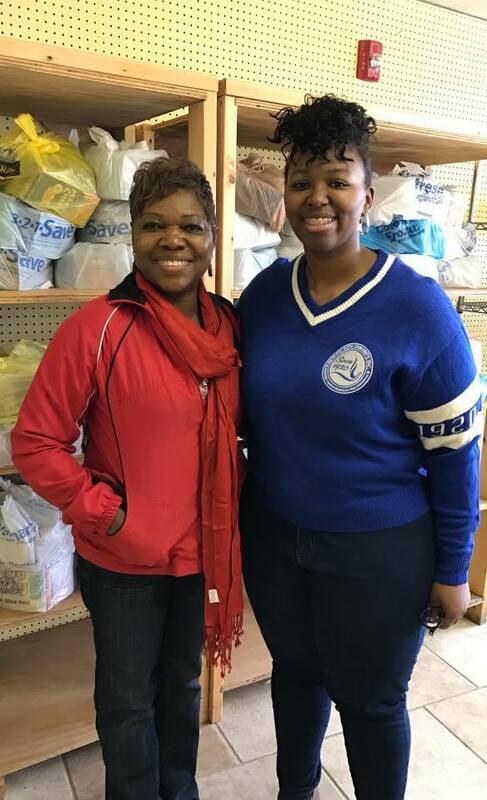 Zeta Phi Beta Sorority, Inc., Omicron Alpha Zeta Chapter volunteered at the Harvest of Hope Food Pantry. Sorors collected, packed, and distributed cans, dry goods, and fresh vegetables to over 200 families for the Christmas season. 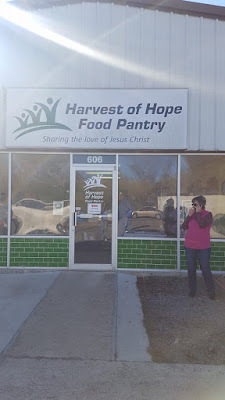 Responding to the call of Jesus Christ, the Harvest of Hope Food Pantry feeds the hungry, promotes physical and spiritual health, and brings people together in a community of love. 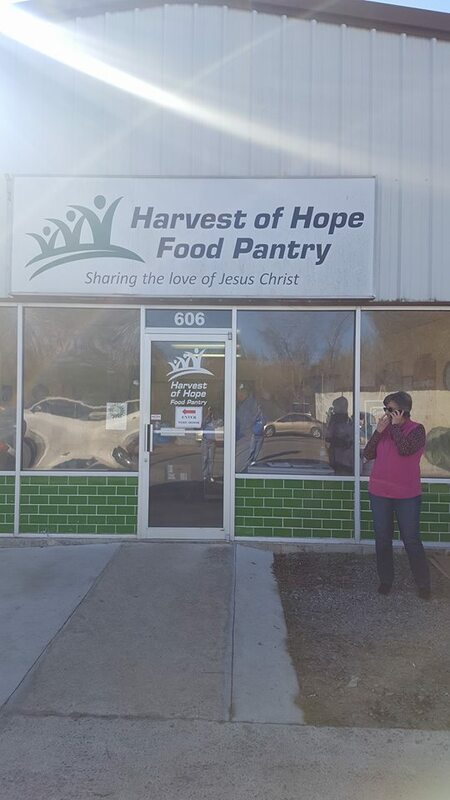 It has an all-volunteer staff and serves approximately 500 families receive food each month.